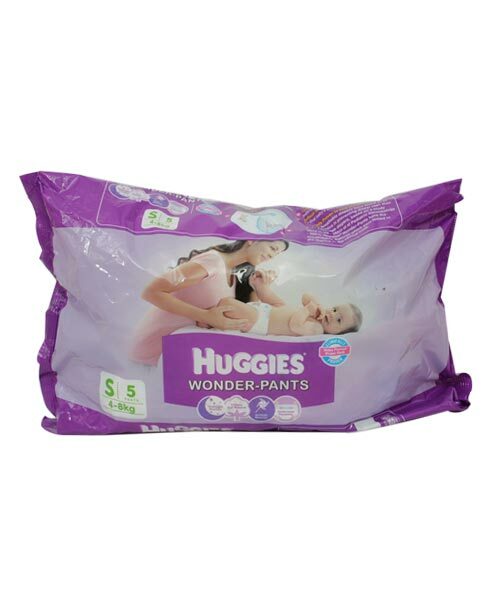 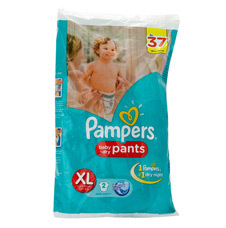 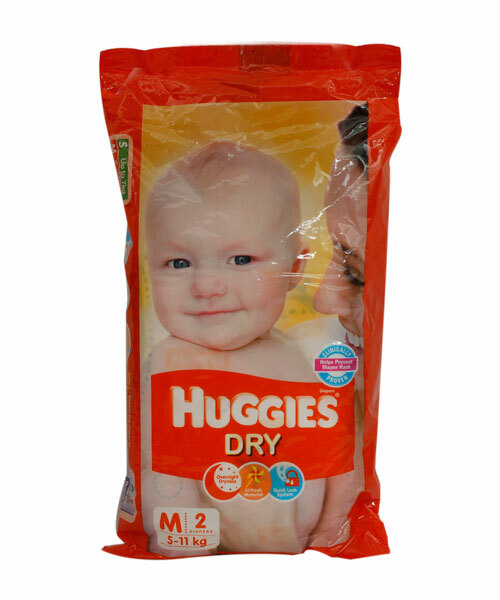 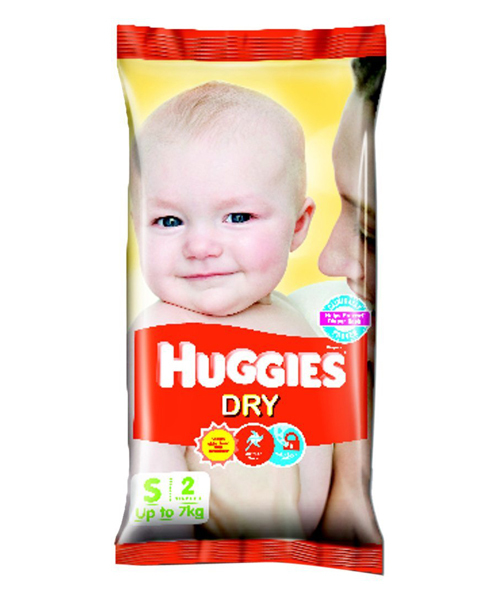 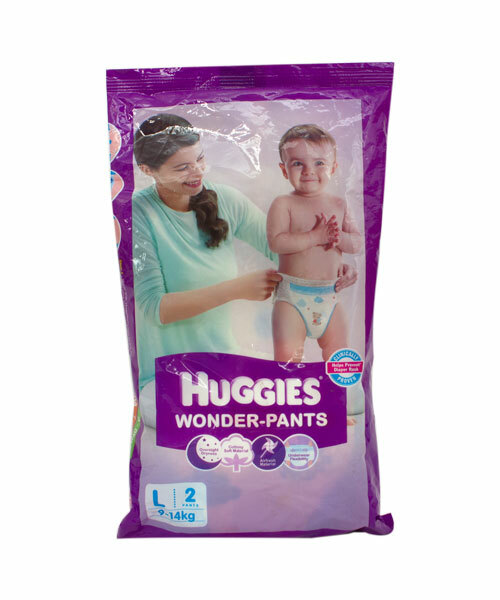 Huggies pant style diapers are made to provide your baby's gentle skin with the protection and comfort it needs. 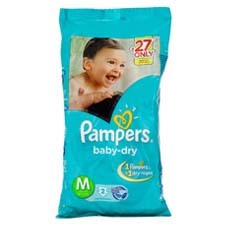 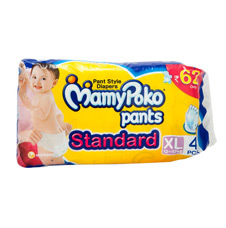 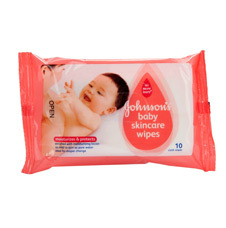 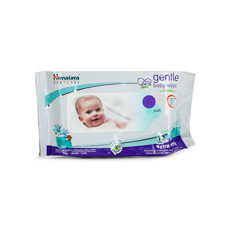 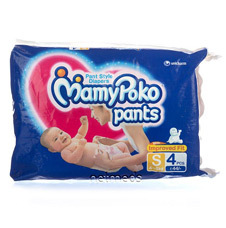 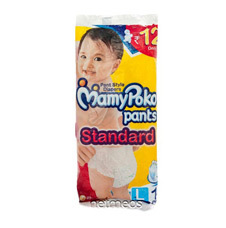 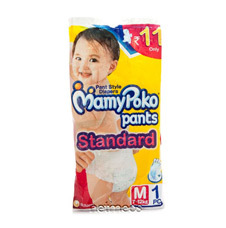 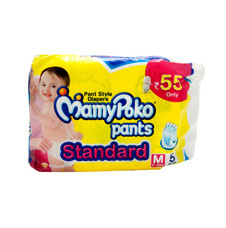 The magic gel formula will pull in any wetness instantly and keeps the child's bottom dry. 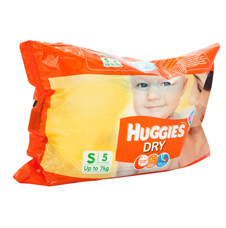 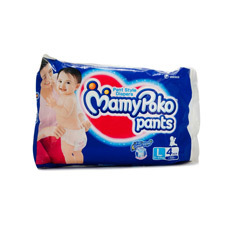 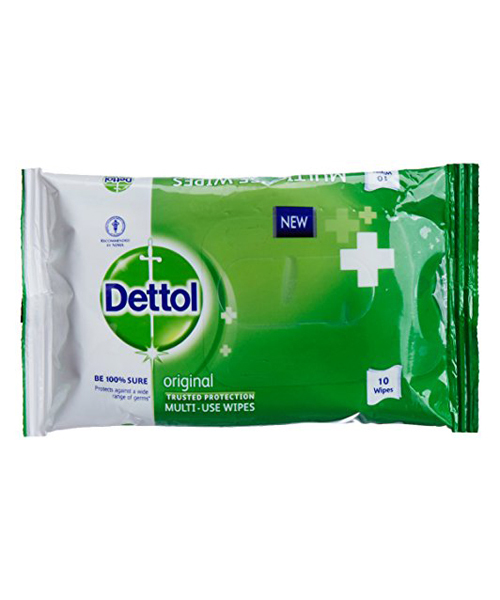 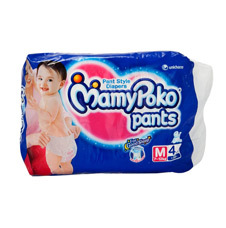 The absorbent core locks in all the fluid after distributing it evenly. 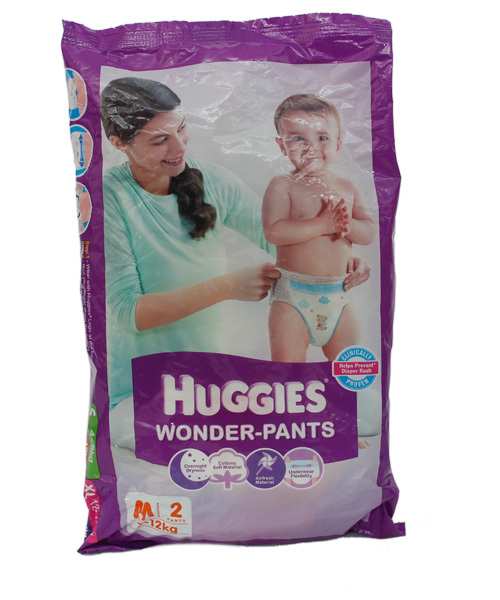 The double leak guard prevents leakage along the sides, keeping both the baby and your floors clean.